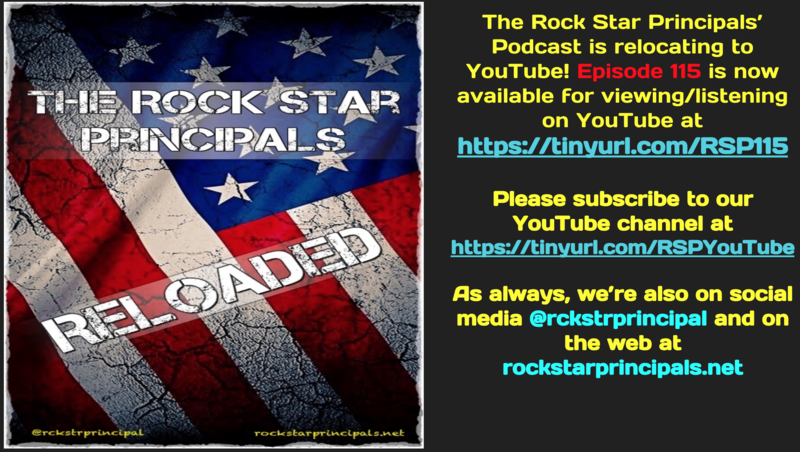 The Rock Star Principals Podcast jams to all the latest and greatest in educational leadership! Join your hosts, "The Boss" Jon Ross and "The Doctor of Proctors" Nick Indeglio as they bring a unique blend of humor, timely topics, and "real" talk each episode. They bring the "Principal Perspective" to a wide range of topics! Rock out with "twisted steel and school appeal!"